Back Walking Hawaiian Massage- Kua Lau from Ho'omana Spa Maui on Vimeo. KUA is the backbone representing your soul lineage in this lifetime and beyond. Each vertebra represents a generation. We stand on the shoulders of our ancestors and call in their support in all endeavors. LUA is the Hawaiian martial art form performed by warriors of old. Lua is 99% spirituality and only 1% fight. 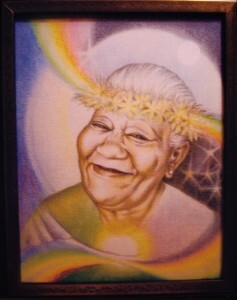 As you know, our lomi lomi lineage was born from the Lua masters of old who were chosen from the finest hula dancers. The word Lua was intended to instill an intention of being in balance. Much like the concepts of yin and yang understood by our Asian cousins, Lua described the two, Ku and Hina, masculine and feminine, present in each one of us. To be in balance with these two parts was a level of mastery only achieved with intention and discipline. 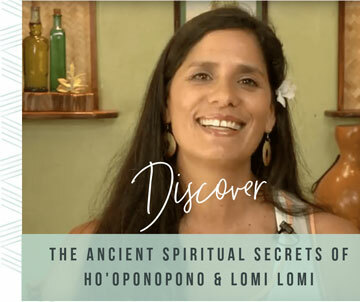 A balanced warrior, was a clear vessel for harnessing and moving energies much like our practice of lomi lomi today. These techniques are ideal for those who desire a gratifying and results-driven treatment, those who have chronic lower and upper back pain, mild scoliosis or sciatica, physically fit individuals, larger clients, athletes, and those who can never get enough pressure in a massage. Clients seeking improved posture and movement, pain relief and a state of well-being will enjoy this work.